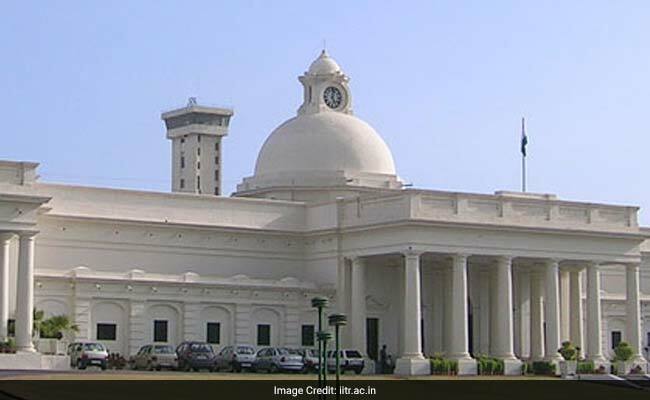 Indian Institute Technology (IIT) Roorkee has been adjudged third best university in India by the Times Higher Education (THE) World University Rankings 2019released on Wednesday. IIT Roorkee has climbed up 100 points from 501-600 in the previous year to 401-500 in the current year, in the best Universities group category, said a statement from the institute. India has enhanced its presence in a definitive world university rankings released on Wednesday by claiming 49 places this year, up from 42 last year. In what was described as an impressive debut entry by the annual ‘Times Higher Education World University Rankings’, the IIT Indore becomes India’s second highest ranked university – and a global top 400 institution – with its strong scoring for research volume and impact. It overtakes IIT Bombay, which slips from the 351-400 rankings band to the 401-500 band. A total of 1258 institutions participated globally in the survey and were ranked on several parameters. It is noteworthy that IIT Roorkee has achieved the top spot in the Industry income ranking nationally and is ranked worldwide at 81. Prof. Ajit K Chaturvedi, Director, IIT Roorkee, sharing his delight on this significant improvement in the Institute’s global ranking, said, “The work of IIT Roorkee’s faculty and students is getting increasing global recognition. It will be our endeavor to strive for further improvement in our performance. I congratulate the faculty, students and staff of the institute on this achievement “. Among all Engineering institutions in India, IIT Roorkee has been ranked 1st in “Architecture” and “Business & Management” and ranked 2nd in “Biological/Life Sciences” and “Earth Sciences”. IIT Roorkee is an institute of national importance imparting higher education in engineering, sciences, management, architecture and planning, and humanities and social sciences. Since its establishment in 1847, the Institute has played a vital role in providing technical manpower and know-how to the country. In the Times Higher Education Asia University Rankings 2018, the institute has been ranked 3rd among the IITs, while on the citations criterion it has been ranked 1st among all the Institutes in India. It was converted to University of Roorkee in 1949 and to IIT Roorkee in 2001.